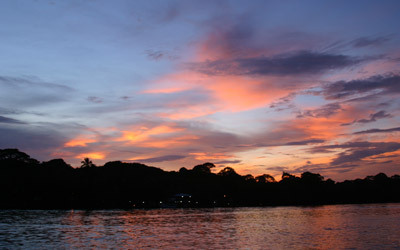 Tortuguero is on Costa Rica's North Caribbean Region, one of the most diverse National Parks, with 11 ecological habitats, from high rainforest to herbaceous marsh communities. Back of the lagoon is a coastal rainforest threaded by an infinite maze of serpentine canals and streams fed by rivers flowing from the central mountain range. Our main concern is nature conservation and the preservation of threatened species such as the manatee. For that reason we join forces with the Manatee Conservation Foundation, with the objective to create an information program for the community in order to understand their behavior and protect their habitat. 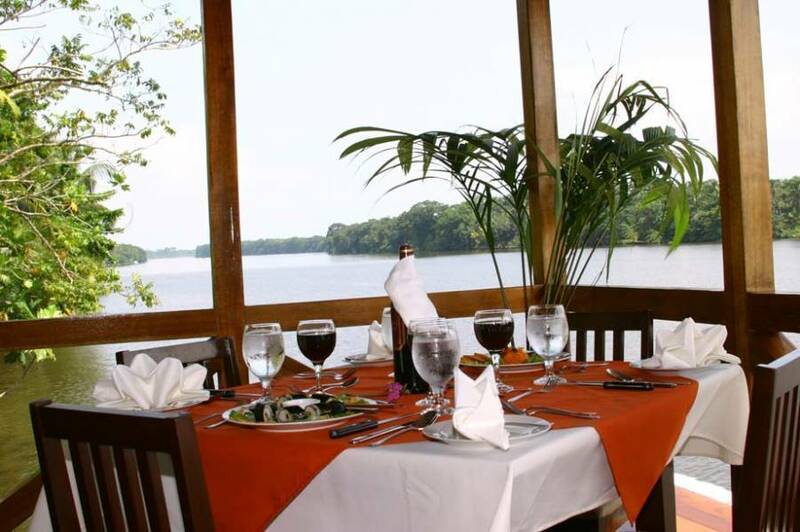 Manutus VIP Hotel offers you a unique combination in the area: the comfort and luxury of our rooms and facilities, a delicious restaurant with an international and gourmet cuisine, the relaxing services of our Spa, and the excitement of a variety of adventure tours, all a few steps from the worldwide famous Tortuguero National Park. A room at Manatus Hotel begins with an extraordinary sense of peace and comfort. 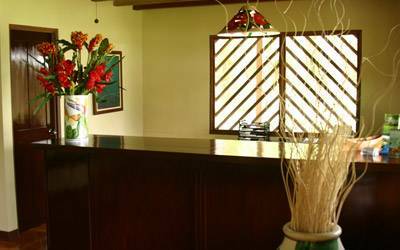 Your guest room is designed to inspire, its beauty connects you with the surrounding environment of a wildlife sanctuary and the water canals, while ensuring your comfort and convenience. 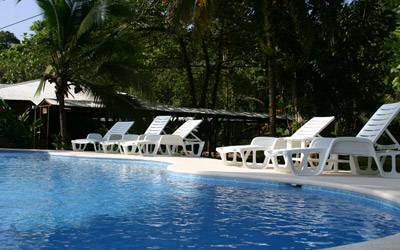 Here at Manatus Hotel, the first class experience is the rule rather than the exception. 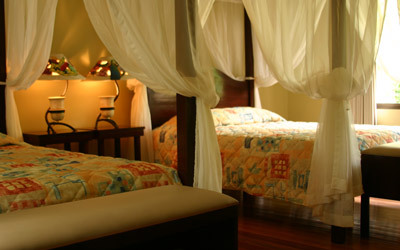 We offer all the possibilities for family getaways, romantic escapades, vacations and wildlife adventures. Tortuguero is one of the most varied within the park system, has 11 ecological habitats, from high rainforest to herbaceous marsh communities. Fronting the sea is the seemingly endless expanse of beach. Behind that is a narrow lagoon, connected to the sea at one end and fed by a river at the other, which parallels the beach for its full 35-km length. Back of the lagoon is a coastal rainforest threaded by an infinite maze of serpentine channels and streams fed by rivers flowing from the central mountain ranges and by thel rains that fall in the area. On the periphery of the forest lies a complex of swamps. 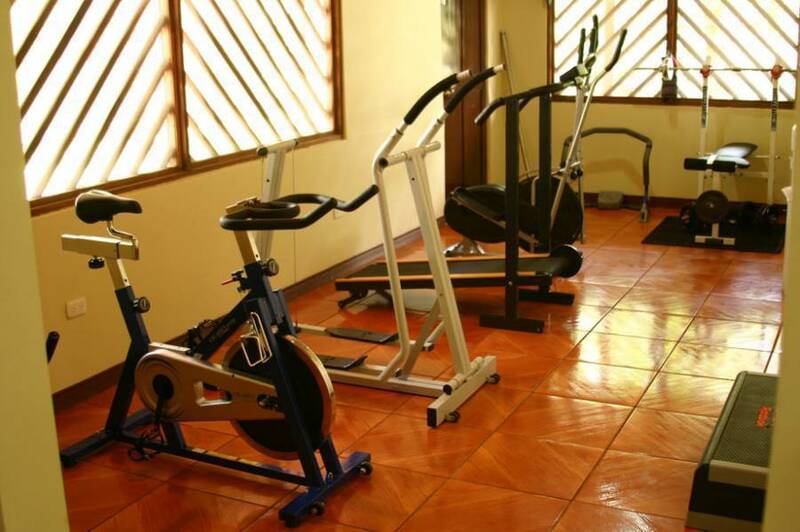 Due to the small size of our Hotel and to its remote location, the prepayment of its reservations is necessary. The reservation of the services will be kept during 21 days after receiving the written request by fax or by electronic mail. A deposit of 25% is required, in order to confirm after this period of 21 days or the reservation will be cancelled. The reservations are confirmed once 25% of the total amount is received by our offices, via check, credit card or by means of deposit in our bank account. The payment balance will have to be received not later than 30 days before the arrival from the guests to the Hotel, in the case of FIT's and 60 days before the entrance of the guests in the case of GROUPS.